A large number of my wedding bookings come from referrals from previous clients – I’m very grateful for their recommendations of course. It’s very important to me to not just take great photos for my clients, but also to be a positive part of their wedding day. Here are some words from some of my more expressive clients … thank you cards, emails and online reviews from happy customers. As a Groom, trying to help organise a wedding is STRESSFUL!!! However, the one part that wasn’t stressful was choosing Duncan as our photographer. His work speaks for itself, but when we met he instantly put us at ease. He talked us through the photographic day and tried hard to ensure we got the most out of his time, with the best possible results (like group shots etc). So to summarise, you only get one chance to capture the day and Duncan surpassed our expectations. 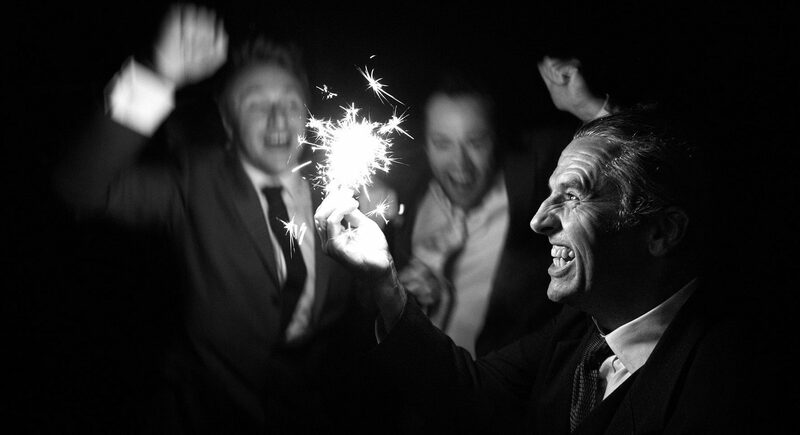 Not just taking good photographs, but capturing the whole essence and atmosphere of our special day. 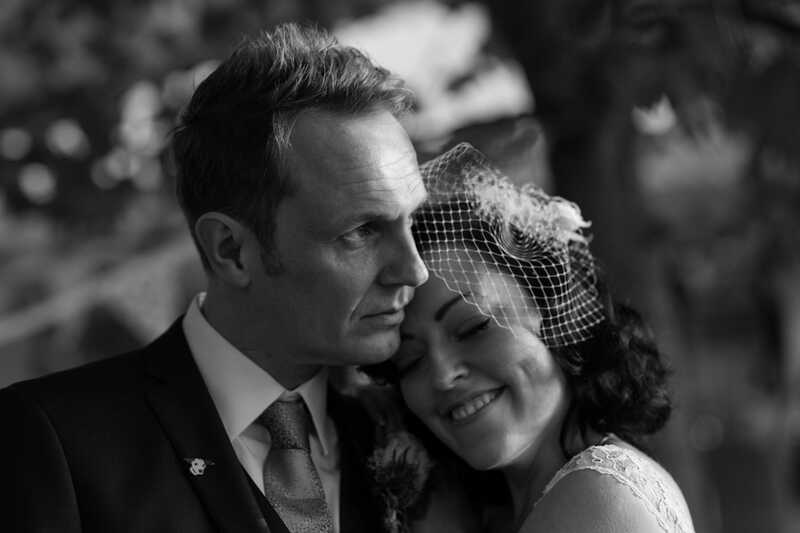 So, don’t take my word for it, look at our wedding pictures on his site (David & Jodie – St Giles house Hotel). 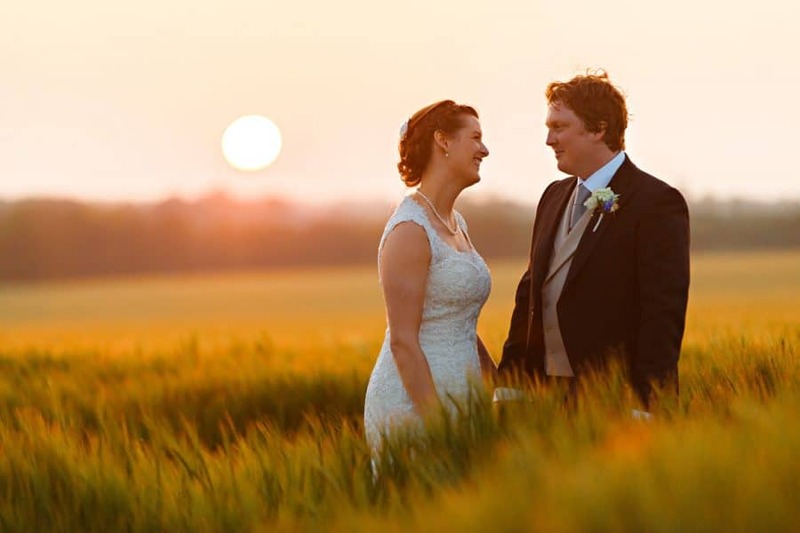 By choosing Duncan, you won’t be laying awake worrying about your photos, or sad after the event, but full of happy emotions and joy every time you look back at them, which we do frequently! Thank you Duncan, we couldn’t be happier with our wedding photos. Duncan shot our wedding in July of this year. We’re really pleased with the photos and are currently in the process of framing some for the house…it was difficult to choose which ones to put up as there were so many fantastic ones! Duncan had a calming influence on what can be a stressy day and a good sense of humour which helped my husband and I to relax when having the couple shots done (we’re not a posey couple so we were dreading this bit a little!). Whenever there was a special or funny moment Duncan seemed to be there with his camera, he didn’t miss anything and managed to do this often without anyone noticing he was there. Thank you Duncan – we’ll treasure our photos. 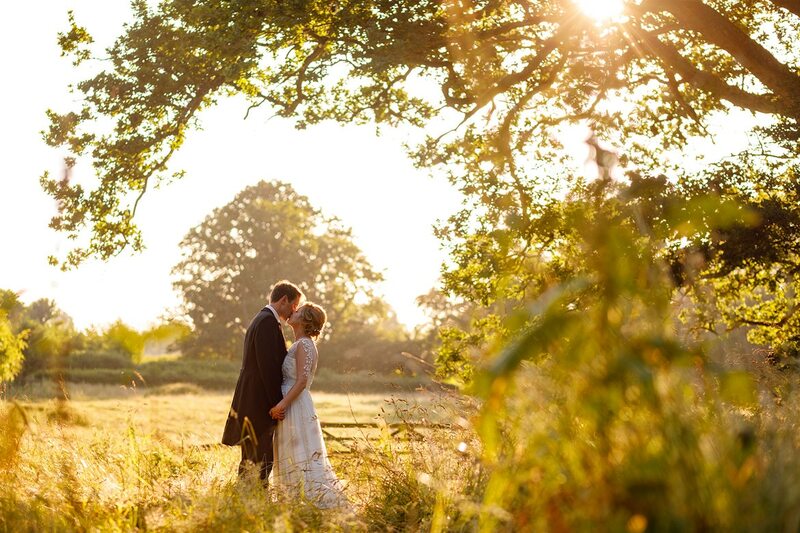 We can’t thank you enough for our gorgeous photos. It was amazing having you there on the day and seeing how you have captured such special moments. 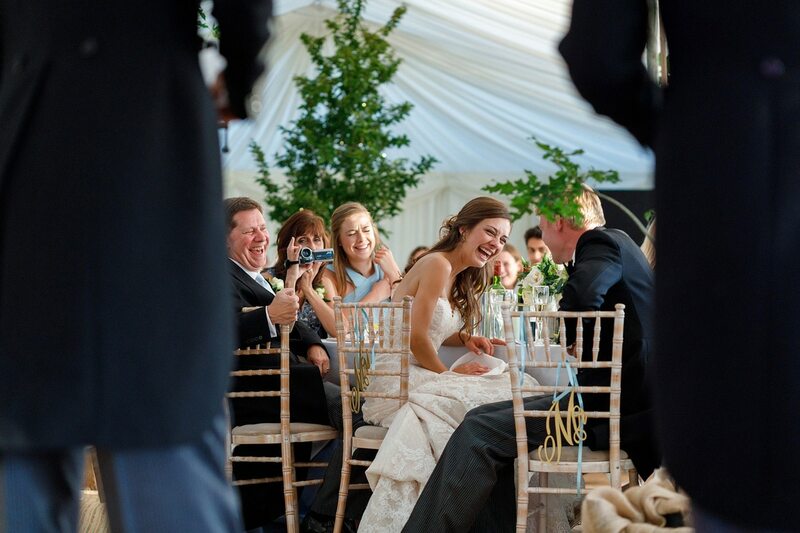 Exactly what we wanted – natural shots full of love and lots of laughter. Thank you again. 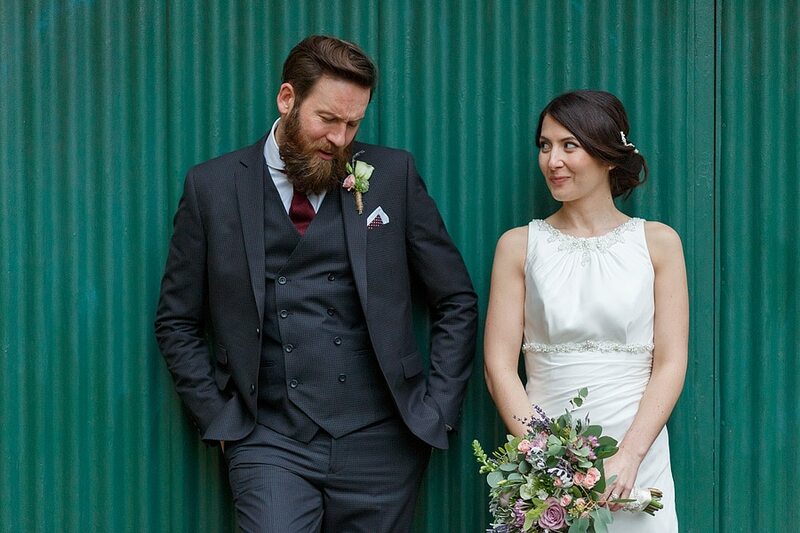 We absolutely loved having Duncan as our wedding photographer. He has an incredible ability to capture moments between people and produce the most beautiful shots. He managed to take most of the photos without anyone noticing he was there. He has a relaxed style and helps you to feel as ease. Communication was very easy and we had preview photos to look at and share with family within a week of the wedding. We then received a memory stick with the full set just over 2 weeks after. We would definitely recommend him! 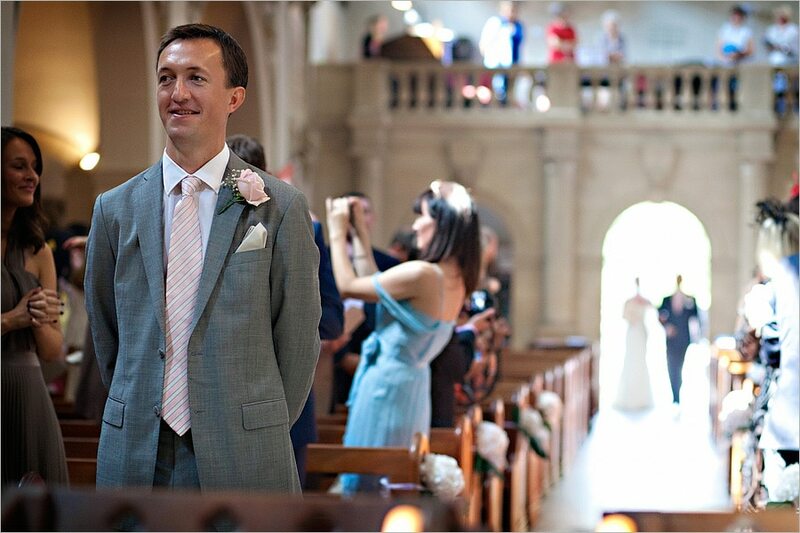 Choosing a photographer can be a nerve-wracking part of planning a wedding, so we were very relieved to find Duncan who put us at ease immediately. On the day, he was like a shadow, everywhere but never intrusive, capturing the moments that we weren’t around to see. Afterwards, he was quick to send the photos and they were all great, particularly so, considering a rather camera-phobic groom! We’d recommend him to anyone! I would definitely recommend Duncan for your wedding photographer! Everyone who has seen our photos says they are stunning! He captured the light perfectly and created unusual shots that we would have never thought of! Wedding days fly by but his documentary style tells the story of the entire day so we can relive it over and over. We got the posed shots we wanted but so much more from his distinctive style. He also took the time to meet with us beforehand even though he lived far away to make sure he understood what we wanted. 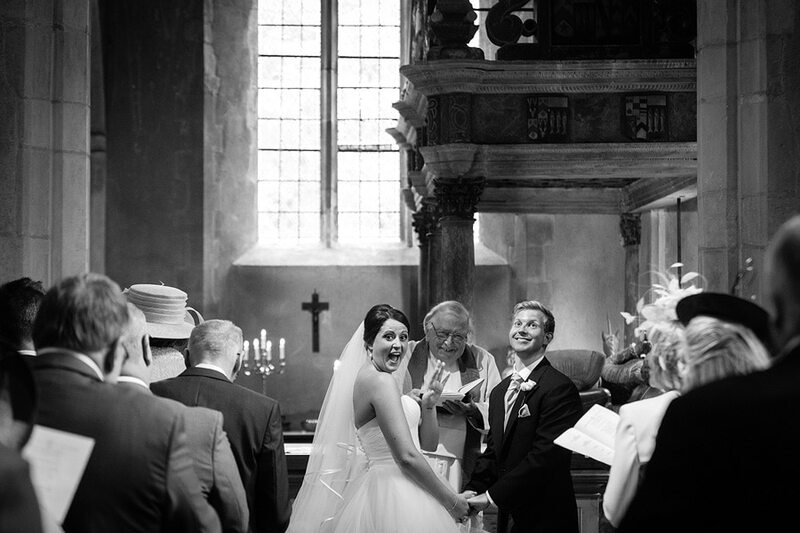 I have just received both boxes of our wedding pics… WOW! They look fab. We cannot wait to scour through and make our album. You were amazing. My friends and family cannot stop talking about you, your manner on the day and your beautiful shots. I just had lunch with my mum and she was still talking about you. We couldn’t give you any less than 5 stars.. Is there a bonus star?? Honestly, you made our day not only with your obvious camera skills, but with your cool and relaxed personality and willingness to break a sweat and get the shot.. We couldn’t be happier and keep going back to the pics (all 600 or so of them!!). It’s hard to take it all in but you got every moment. Thank you. 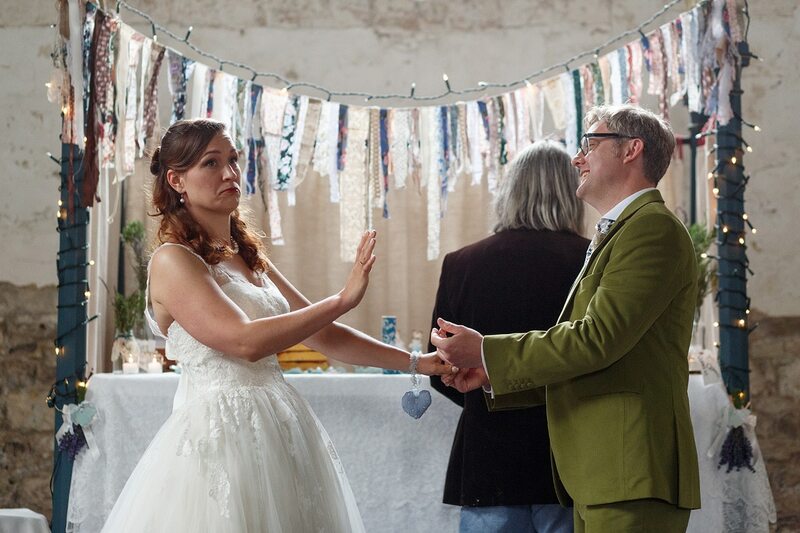 Same time next year for the renewal of the vows?? For us, we could not have found a photographer more understanding, more talented and more in tune with his clients than you. On our very first meeting on our engagement shoot you managed to transform two insecure giggling wrecks in front of the camera into two people who felt completely at ease on their wedding day. This is due to your excellent sense of humour, and your calm and professional manner. From our engagement shoot you completely ‘got us’ -the bride to be slightly insane and the groom who didn’t have a clue how to stand and what to do with his arm! 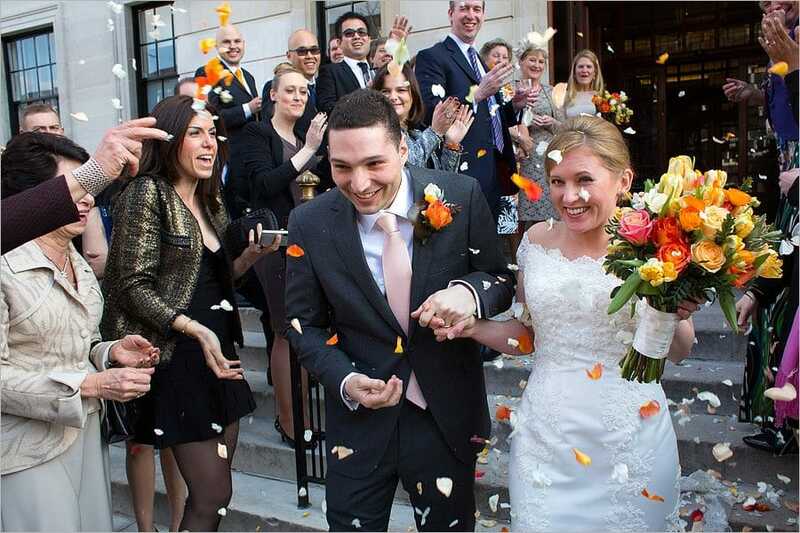 Your photographs of our day overwhelmed us and took our breath away. Our guests have even commented that they are the best wedding photographs that they have ever seen and we could not agree more. You truly captured every aspect of our wedding and with each click the next photo was just as beautiful if not more beautiful than the previous one. Each photo encapsulated the essence of us as a couple and of our story from the initial morning anxiety to the the love, the laughter, the friendships, the joy and the whirlwind magic that we felt. 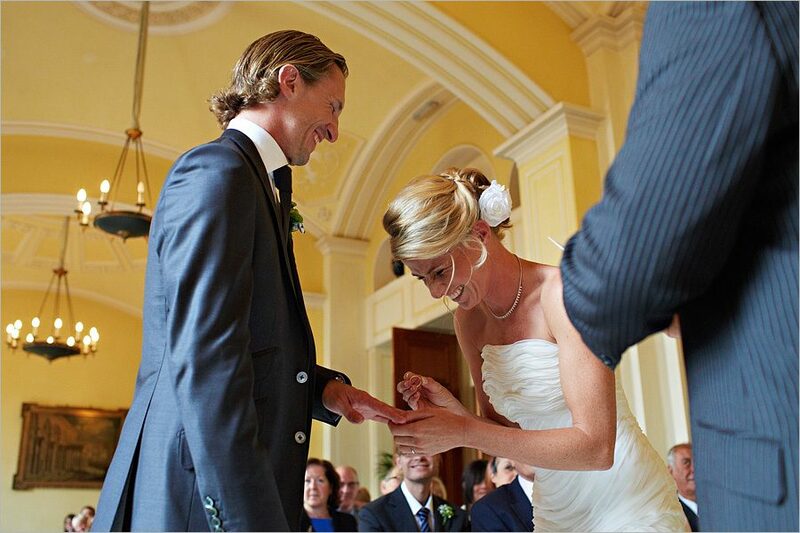 We absolutely loved our day and that has been translated in all of your photographs. Duncan, from the bottom of our hearts, we really cannot thank you enough. Thank you for coping with us on our engagement shoot, for dealing with an Italian mother and for holding your own against a bride who trusted you with her wedding dress whilst she was getting her make up done! Most importantly however, thank you for giving us photos that we will treasure for the rest of our lives. We feel it’s going to be an impossible task to choose just 100 of them! We truly do wish you the very best and again, thank you so very very much. .. on seeing a quick preview on my blog ..
Oh my god!! Oh my god!! Oh my god!!! I am literally walking through a tunnel to get on the plane for honeymoon and frantically scrolling through these INCREDIBLE PICTURES to see how many I can look at before I have to turn my phone off!! Words can’t describe how much we love what we have seen so far so this doesn’t bode well for me crying my eyes out for the next 14 hours on this plane! We will try and get a signal when we arrive and take a proper look. You are amazing……that is all. Big big love to you. .. and when they saw the full gallery ..
Sending lots of love and thanks to you. You are a total legend!!! Thank you so much for being the best photographer in the world. You gave Ian and I the most amazing memories we could ever have wished for and that we can treasure forever. Apologies for the delay in writing but we wanted to say a proper thank you for your tremendous photography. Your calm presence helped to put us at ease from start to finish and we barely noticed you for much of the day (meant in the nicest possible way!) Family and friends are simply delighted with the photos and MANY hours have been spent poring through them. They really tell the whole story and capture the spirit of the day. Thanks you again for the absolutely fantastic job you did with the photography on our wedding day. We really appreciate your hard work and stamina â€¦ we realise the set-up made it all quite a mission for you ! The photographs themselves far exceed our expectations, they are absolutely divine, and capture all parts of the day so amazingly well. You really are an exceptional photographer and artist. Thank you so much for our wonderful wedding pictures. 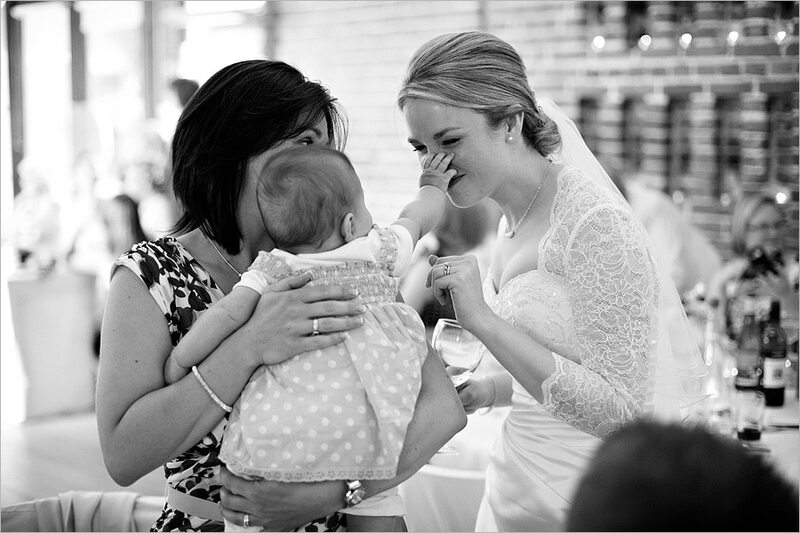 It was such a pleasure to have you photograph our wedding and we barely knew you were there! We both just wanted to say a big thank you for being part of our special day. It was so important to us that we found someone we liked and who we felt would capture the day perfectly. Everyone at the wedding commented on how professional, courteous and friendly you were and we enjoyed having you there with our friends and family. You even found time to give some tips to a friend of ours who is a photography enthusiast. The quality of the images we have and the amazing album will be treasured for a lifetime. 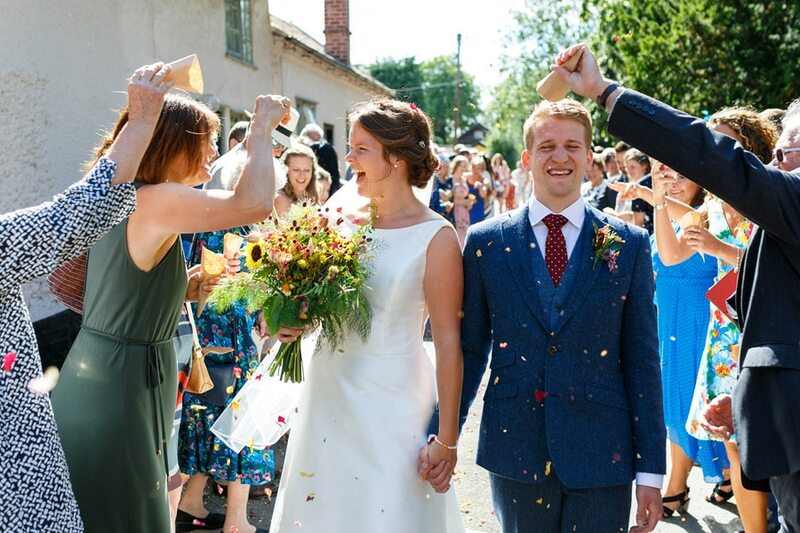 Thank you again, you were the perfect choice for us, we have such happy memories of the day and we’re thrilled that you were able to capture so many special moments. Just got back from a last minute honeymoon in Belgium to find these! What a brilliant, brilliant surprise to come home to! Thank you very, very much. We’ve spent the last week reminiscing and laughing about all sorts of things on the 29th, it seriously was the best day I’ve ever had! Mike’s a bit more cautious to label something THE best, but having seen your photos, and read your overview of the day which made us laugh out loud, (apologies for the expressiveness, I get a bit carried away :-)) and been reminded about so many things, his response was it was a damn good day wasn’t it! with a big smile on his face. Some of your photos are absolute genius I’m not sure how you managed to get some of them. When we first met you and you said that you just blended in and we wouldn’t know you were there, I’m not sure we 100% believed you. Purely because we didn’t think it was possible for a fully grown man to go unnoticed. However, you were right. You’ve captured brilliant, natural photos of people who clearly have no idea they’re being photographed. And even when we did see you, you were smiling which really put us at ease. I hate my picture being taken, and Mike’s not a big fan, but you made it so easy and relaxed that it wasn’t a problem. There aren’t really enough superlatives to describe some of your photos and your presence on the day. I know that sounds a bit over the top, but honestly it’s true. Booking a photographer wasn’t high on our list of priorities when we were organising the wedding and we did it largely to keep out families happy. But thank goodness we listened to them. You were right, the day goes so quickly and it’s so difficult to take everything in. Under your instruction we tried to take a few minutes here and there to stand back and just watch, but it’s not possible to take it all in properly. We’ve been to lots of our friends weddings over the years and seen quite a few wedding albums full of forced, staged photos that our mates don’t look at as they don’t reflect their memories of the day. However, you’ve captured the whole day perfectly, and it’s a real pleasure to look and re-look and in Mike’s case analyse all of your photos over and over again. Thanks for capturing all our memories so brilliantly and adding to them, you’re an absolute star! What can we say? You did such an amazing job capturing every aspect of our wedding day. Choosing our favourite images to put into the album is going to be a hard job, there are just so many great ones to pick from! 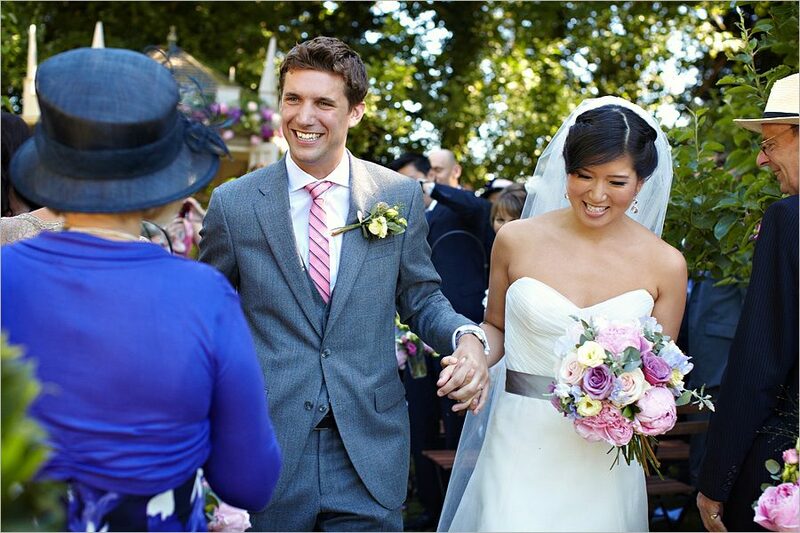 We really feel that your photos convey the details and general atmosphere of the day and that is exactly what we wanted. 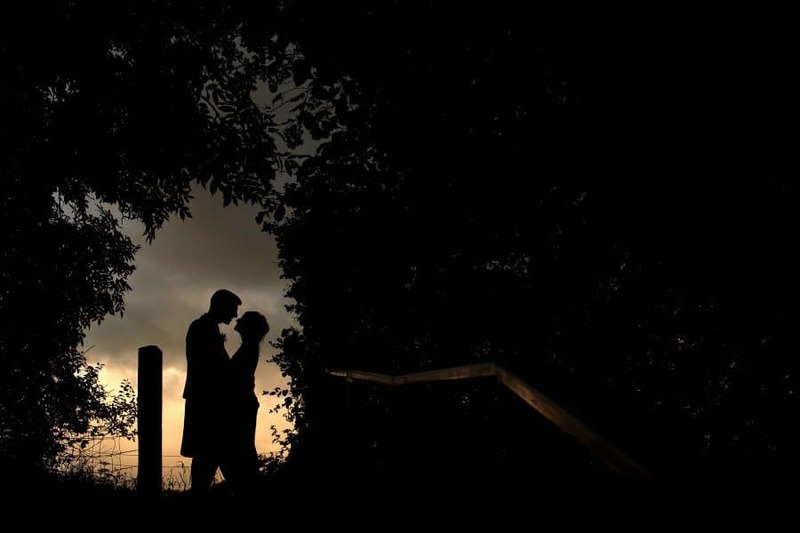 We are also so happy with the engagement photos as they are so special not only because they were taken just before our wedding and on the farm, but also because it gave us a chance to know you. It was really enjoyable having you take our picture on both special occasions, so thank you. 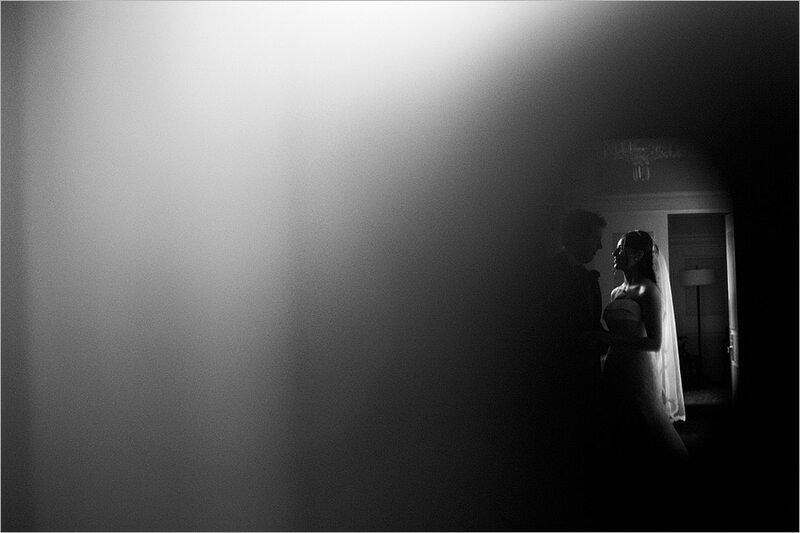 It is difficult to capture how overwhelmed and impressed we are with the images you captured on our big day. The results are truly stunning, capturing the diversity and atmosphere of the day better than we could ever have hoped. We have been through the prints more times than I can remember as they really bring the whole day back to us in stunning reality and each time we learn a little bit more about what really went on throughout the day! It was a great pleasure to work with you from start to finish; you seemed to really understand what we were after and hence gave us a very difficult task to select the final album photos. So, a huge thank you for giving us the best album of memories we could have asked for, we will definitely be recommending you to our friends. 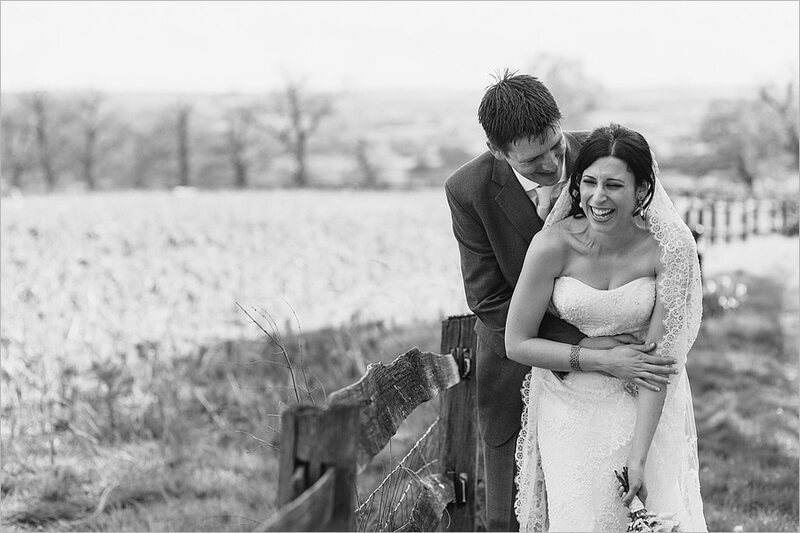 From the moment we found your website we knew you were the photographer for us and you certainly did not disappoint!! Memories are things that are made on occasions like your wedding day by there were aspects of our wedding that we did not ‘see’ being caught up in the whole excitement of the day. However looking back through the ‘story’ you created for us we re live our wedding day every single time we go through your pictures. I have no idea how or where you were all day but the fruits of your labour are beautiful and we are thankful to you for taking the care and attention in enhancing the memories we have and creating a few new ones as well. Thank you so much – it was a pleasure to share our day with you and for you to share your talent with us. Duncan, very briefly – they’re wonderful1!!!! Look forward to the rest, but what a joy to relive the experience again!!! I saw the excellent work you did for the wedding of my son, Enrique, and Jo. And I wanted to say that you are a genius ! All the photos are wonderful. Really, the more I look at them, the more I find new details and the more I admire your work. Congratulations, you really are an artist! And thank you. With your work we can live again so many happy moments. 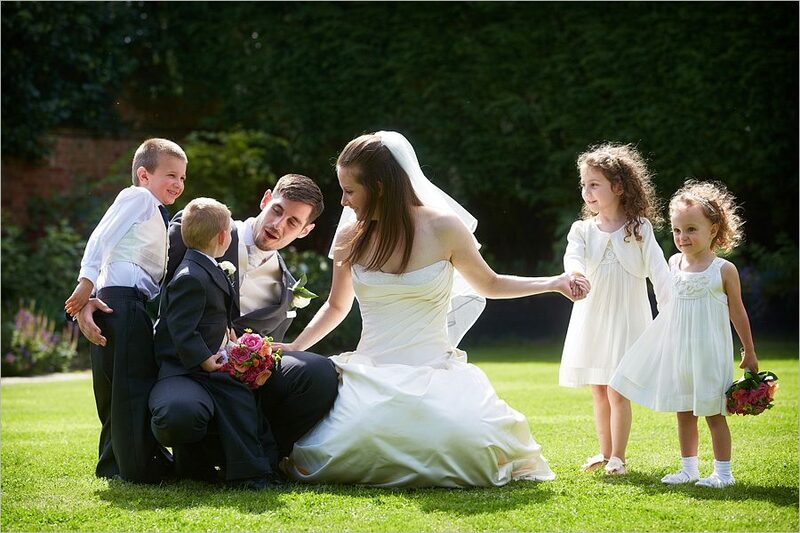 We really couldn’t say a bigger thank you for our outstanding wedding photographs! 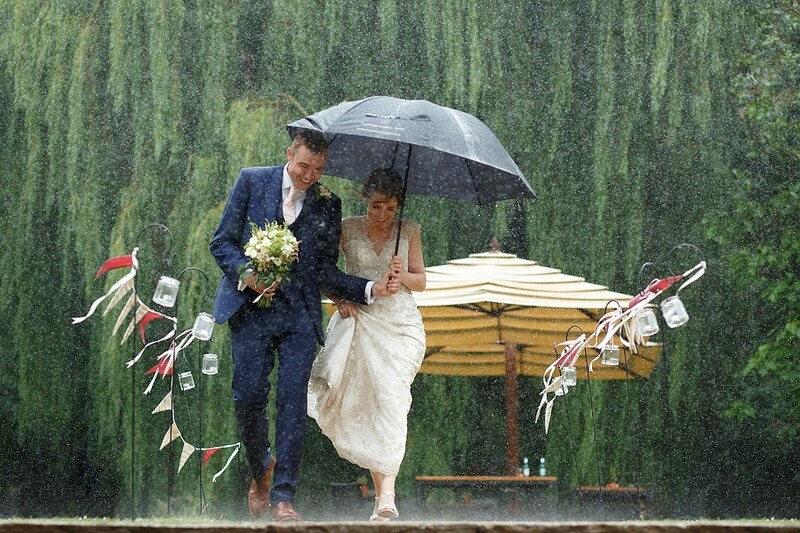 What a way to remember the most incredible day of our lives. You’ve captured each and every moment of the day so perfectly, from the key stand out events down to the smallest of details that meant so much to us. Amongst our favourites, of which there are too many to count, are all the fantastic shots of the kids. They play such an important part in our lives and it really made our day to see how happy they were as well as all their mischievous faces you so perfectly caught. 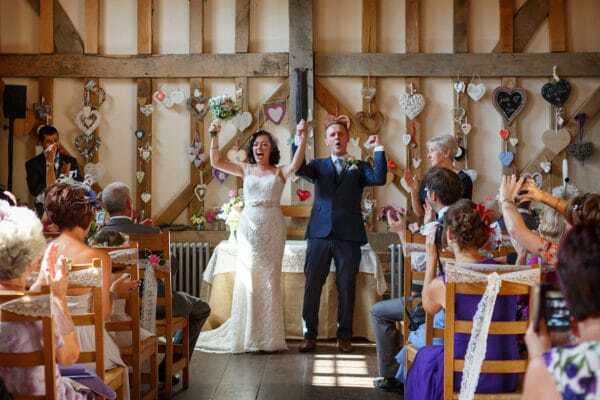 The photographs really do tell a complete story of what was the most amazing day, with each picture telling its own story and having its own memories to share. We really couldn’t have asked for anything more, the photographs are stunning and it was an absolute pleasure to share our day with you. Thank you. Literally amazing! They made me well up they are so beautiful (perhaps the hormones partly to blame). 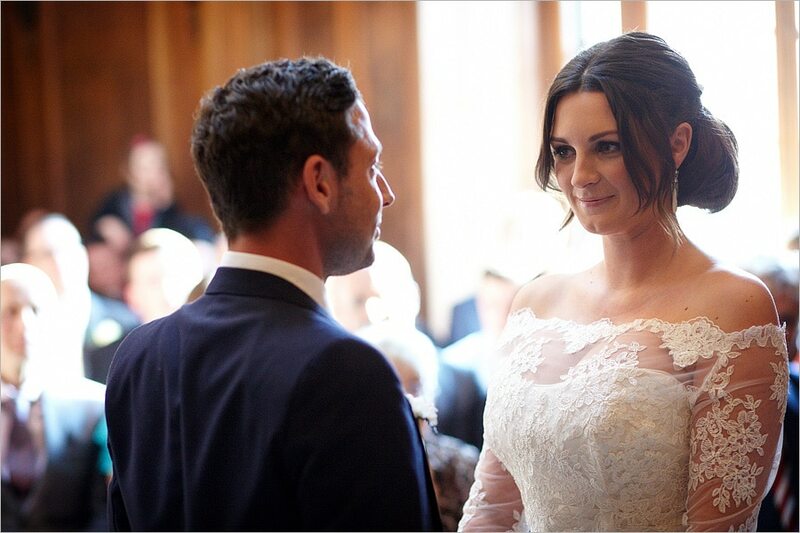 Thank you for capturing all the nerves, the smiles and the love – I can’t stop looking at them. You are so talented. Just had a quick look on the hotel wifi! They look AMAZING!!!! Thanks so much. We’re currently in Hawaii but have been able to see the pictures online. We both absolutely love the pictures you’ve put up and Rowena is delighted by your assessment of her speech! The photos have really captured the spirit of the day for us. Thanks for the album – fantastic. It perfectly represents the journey of the day – awesome. Thanks for all your help from beginning to end; without hesitation, Anja and I would recommend your services. Wonderful job on the pictures Duncan, we really thought you were excellent on the day and the way you just blended in. 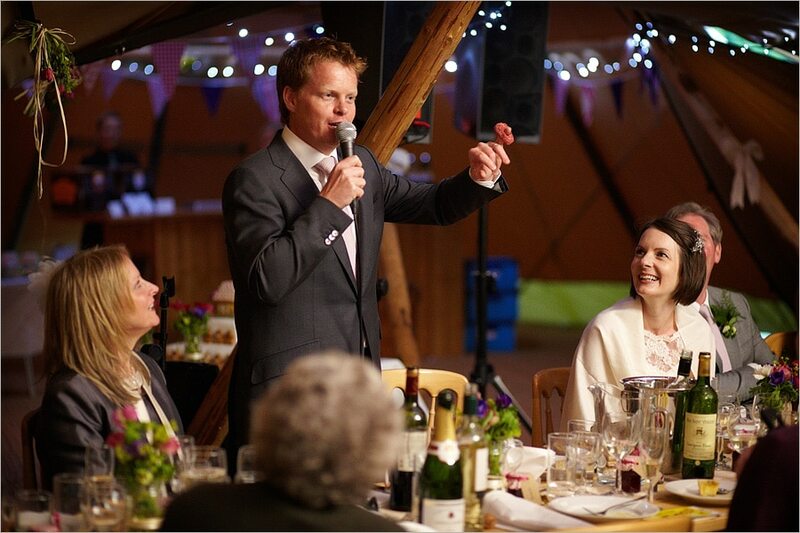 Many guests made positive remarks about how good they thought you were and that was without seeing the pictures! 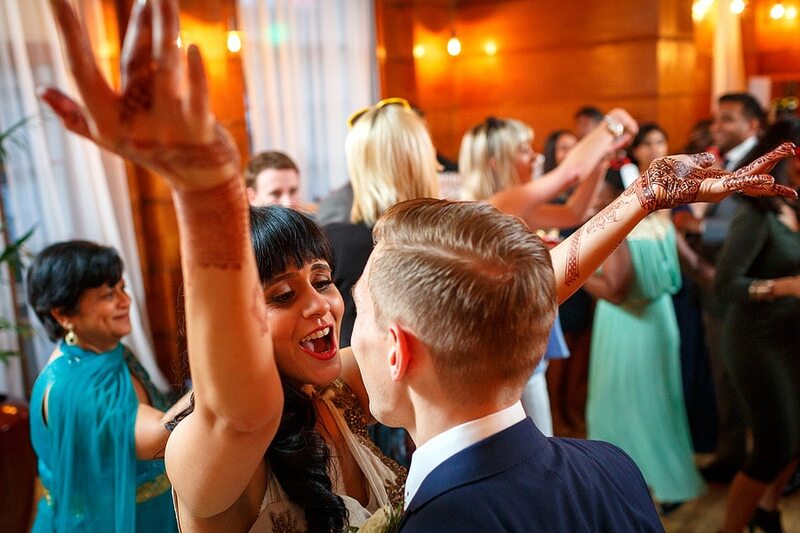 As you know, Sonia has been following your work for years, and we both felt you captured our wedding day perfectly. The gallery photos were even better than the blog sample. We would recommend you without reservation. They’re amazing! Thank you so much. We’ve only had a chance to have a quick look through this evening but we’ll be coming back to them lots of times over the next few days (and years). We had such a lovely day and you’ve captured everything so perfectly and given us a wonderful record of the day. Thank you again! Hey Duncan, eight years ago today, just having a trip down memory lane and looking through our wedding photos at Cley windmill. You’re the man! Thank you for the best photographs ever. Duncan, you did an amazing job. We have a fabulous set of photos and we also enjoyed your company as well. Everyone who has seen them has been really impressed. We are so pleased with the pictures – they are fantastic!! Absolutely love them, thank you.